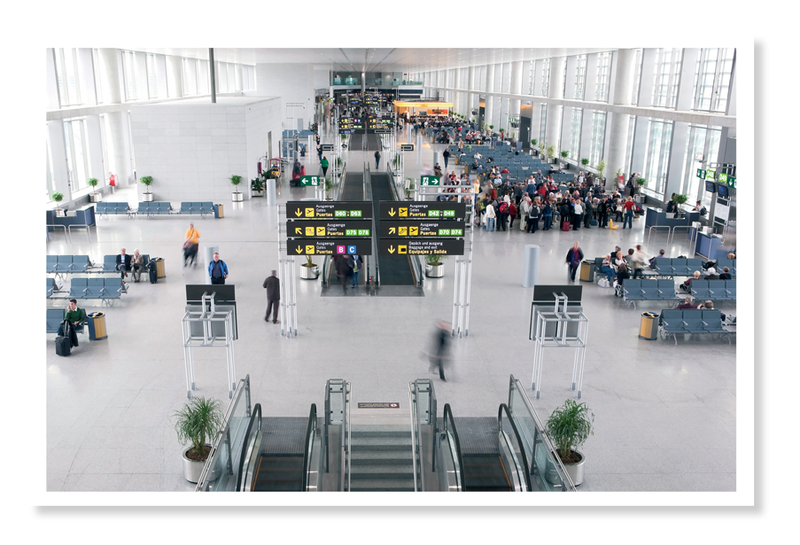 Course for Airport Security Awareness needed to request the airport credentials in AENA airports network (Group C). Diploma expedited by a certified AVSEC trainer. This Aviation Security Awareness Course has the objective of awaring all staff of any company working in an airport environment that must access to restricted areas to perform their tasks, in order to ensure security and colaborate with the responsible organisms. This course is mandatory to be performed and, once passed the exam, the corresponding certificate will be obtained by the entitled person. Without this certificate will not be possible to manage an airport credential. Quotations for presential trainings can be requested through the Contact section in this website. AVSEC Certificate accredits to the entitled person having realized the Aviation Security Awareness Course. It is needed to be presented, among with the rest of questionnaires and requested documentation, in the airport security offices in order to manage the credentials of any employee that must access to restricted areas to perform his/her tasks. AERTEC Solutions counts with certified AVSEC trainers by the Spanish Air Security Agency for giving the Aviation Security Awareness Course.